dopl3r.com - Memes - Thats enough todaying for today. Im done. 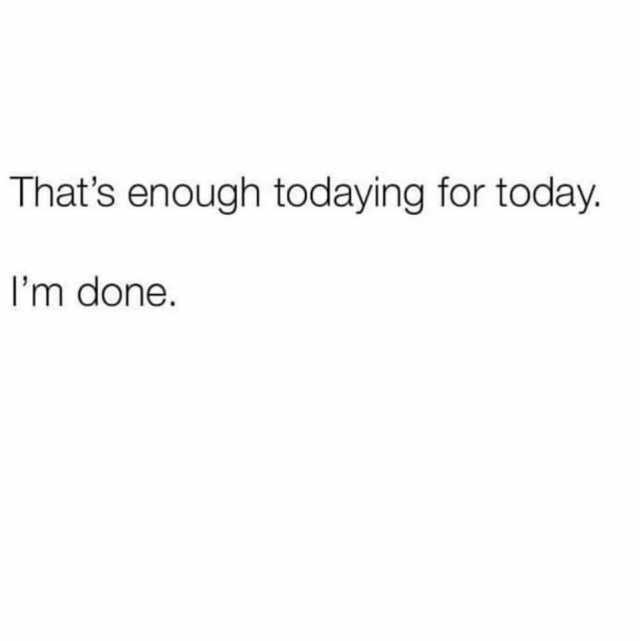 Thats enough todaying for today. Im done.